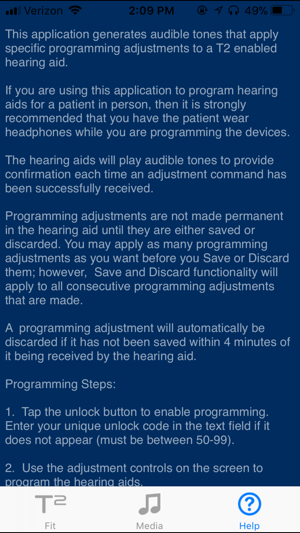 The T2 On Demand application is used for making basic programming adjustments to specific hearing aids that are configured to support T2 On Demand and should be used only by hearing professionals. 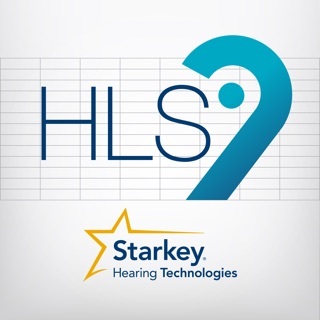 To use T2 On Demand you must have account login credentials (username and password) to Starkey, Audibel, or MicroTech professional sites. 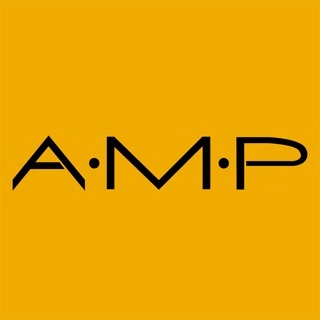 If you don’t currently have an account, please call 800.733.2799. 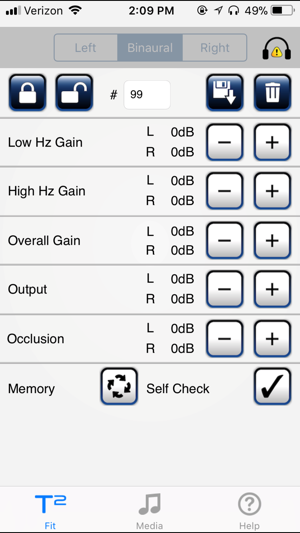 This application uses DTMF (dual tone multi-frequency) tones to apply the hearing aid adjustments. 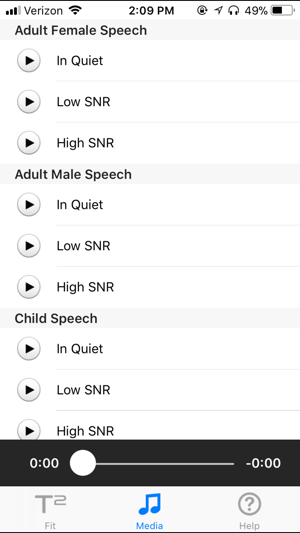 These are the same tones that are used on a telephone keypad. 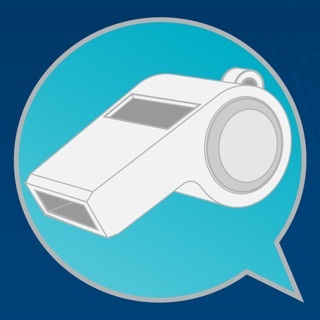 Adjustments can be made in the office, in the home, or even over the telephone. 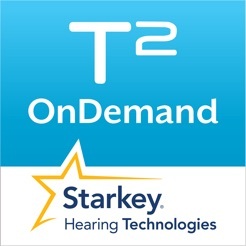 T2 On Demand is an entirely new and convenient way for hearing professionals to provide patient care and support. 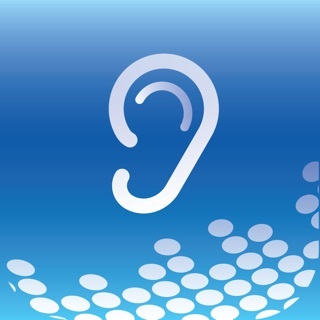 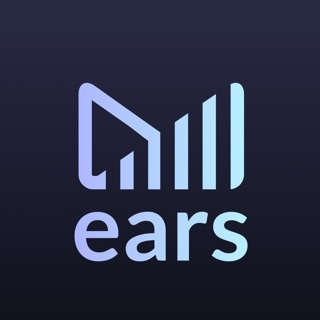 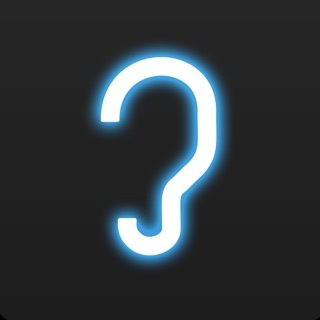 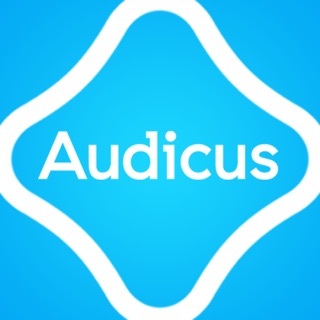 This simple to use application is not only convenient, but it also allows hearing professionals to provide better service and elevates their interaction with patients. 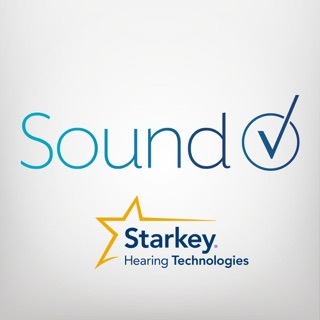 © 2017 Starkey Laboratories, Inc. All Rights Reserved.